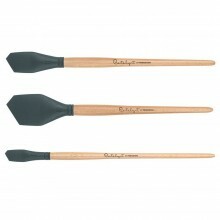 This section contains a wide variety of implements designed to apply paint to substrate in interesting ways. 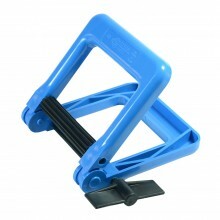 Browse here for all painting tools except brushes or your fingers! Includes sponges, rollers, palette knifes and silicon tools. We've also listed here some other clever gadgets to help with the painting and drawing process - everything from colour wheels to perspective viewers to masking film. Available in Heavy, Medium & Light duties.